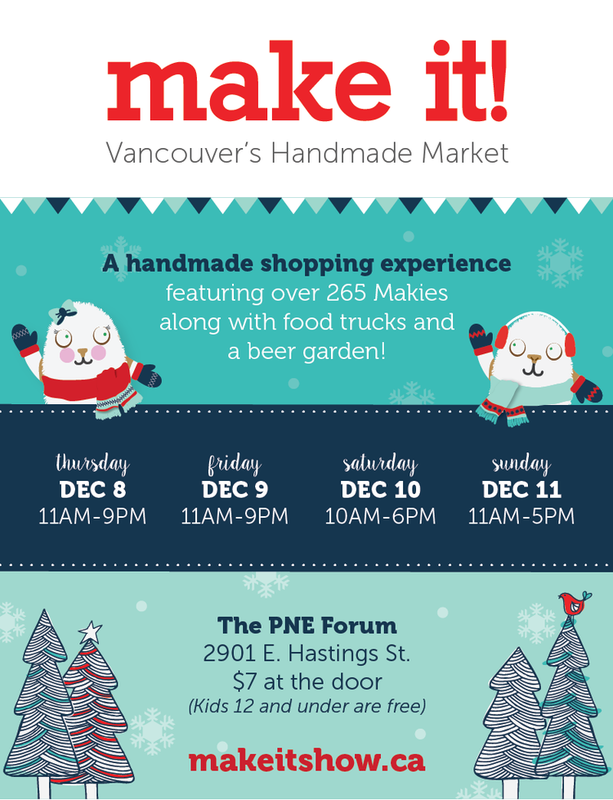 This will be our 8th year at the Make It! 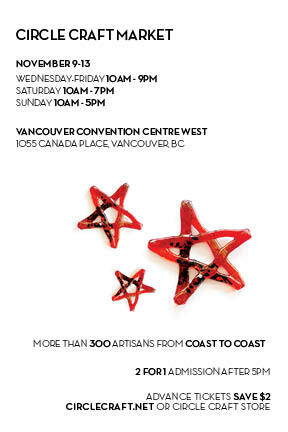 Vancouver holiday show and we are looking forward to it so much! 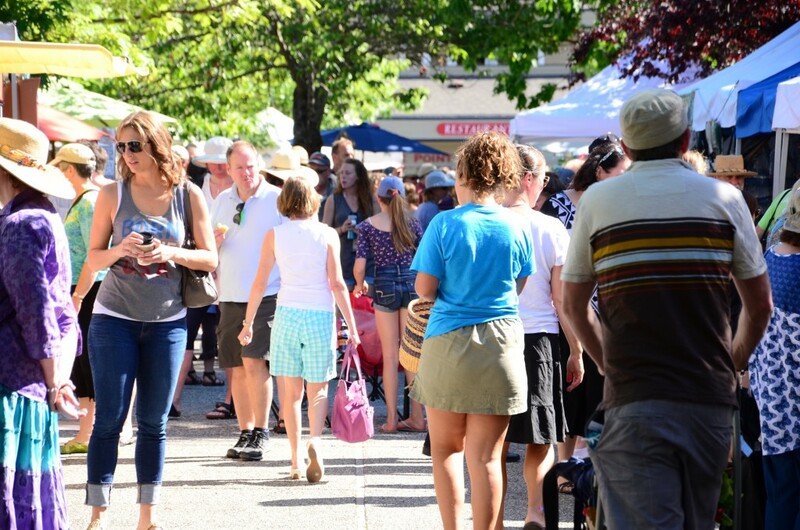 Tons of fantastic hand made talent, great food trucks and old and new friends. 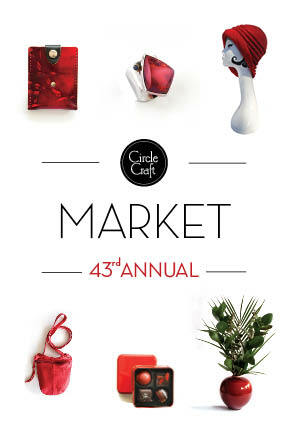 One week away from Circle Craft! 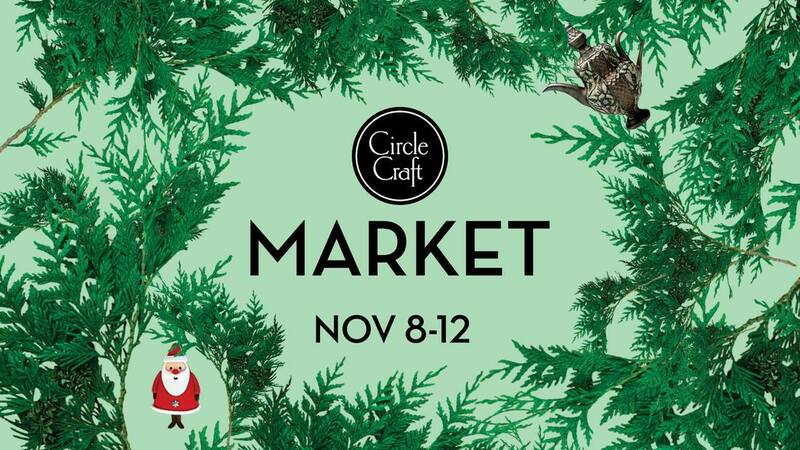 We are only one week away from the opening of Circle Craft in Vancouver! The past few weeks have been hectic but we are getting close to packing up the van for second year at Circle Craft. Buy your tickets online and get $3 off using the promo code CCM. 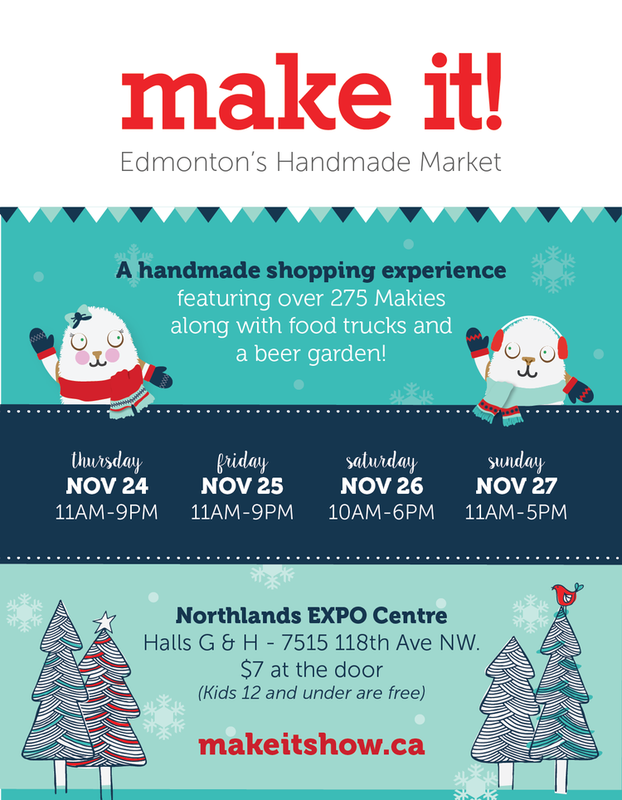 Come see us at Calgary's premiere art & craft sale! 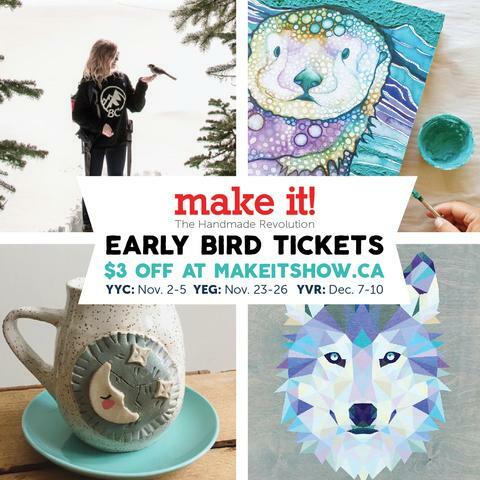 We're so excited to be going to our first One-of-a-Kind show in Toronto! 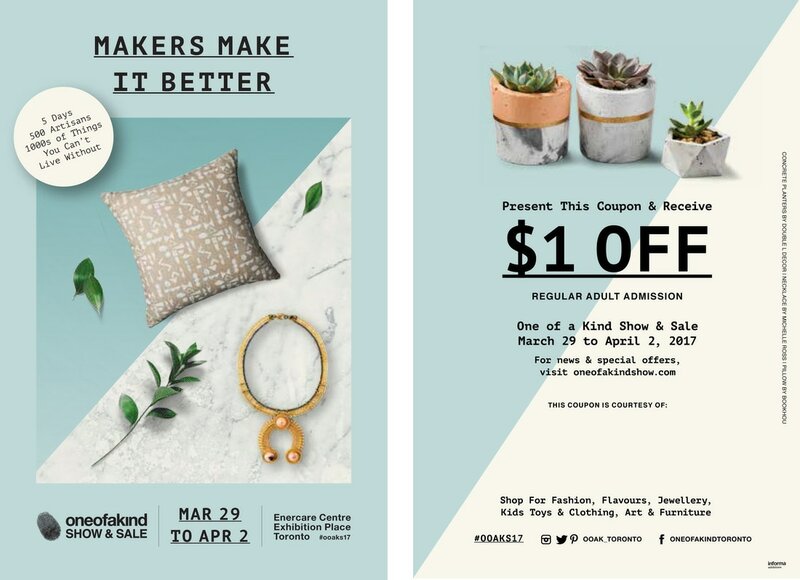 Find us at the Spring show at Booth #M44 from Wednesday 29 March to Sunday 2 April. We will be bringing a little of everything with us.